The new Article 366-1 of the Criminal Code of Ukraine (hereinafter - the CC of Ukraine) entered into force on the 26th of April 2015 (by the Law of Ukraine of 14 October 2014, No.1700-VII), however it actually started to operate since September 2016 – together with the beginning of electronic declaration. Two previous years have shown that this provision is widely used by law enforcement agencies, bills of indictments are sent to the courts. Thoughts of “occupation” first came to me during my business trip to the US in 2007. I met a lawyer from Lithuania who used that word to describe the period of her “Motherland” becoming a part of the USSR. Many times I return to this conversation in my memory, since occupation and annexation have become a part of the Ukrainian reality. The tumultuous past year turned into a period of frustration and civilization-shock, but certainly also incredible national cohesion. It was a considerable challenge but also a learning processes which we will use when we launch subsequent editions of the Handbook. We do not see this as a one-off project and are excited to build on what we have learned and address pending ambiguities based on both developments in the law as well as discovering new case law – all to increase the value of the handbook going forward. We took the opportunity of the presence in Prague this month of Eduardo Leite, chairman of Baker & McKenzie's Executive Committee, and Gary Senior, the firm's chair for EMEA, for Baker & McKenzie's EMEA Partners' Conference, to sit down with both of them. 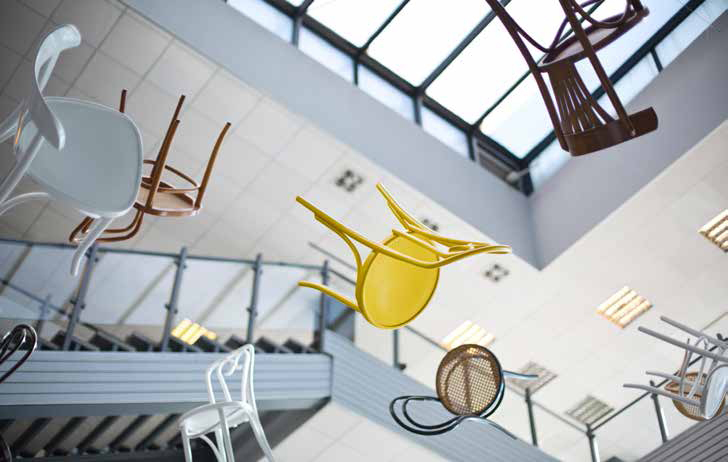 These conversations provided a rare opportunity to explore Baker & McKenzie's expectations and plans for CEE, the ways the firm handles the political and financial crises in the region, and the possibility of expansion into new CEE markets. “It’s B.S. … when we were an international firm, we were a tier 1 firm. The year after we became a local brand, despite having the same team and continuing to work on the same types of projects, we dropped two tiers, only because we no longer had an international-sounding name,” a Hungarian partner at a leading law firm complained recently. On 3 December 2014, a select number of the best and most experienced CEE business lawyers and legal experts gathered at the Hotel InterContinental in Vienna for the first CEE Legal Matters Legal Summit, which included a Round Table conversation on the present and future of CEE from a law firm and in-house counsel perspective. 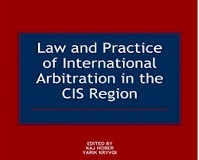 The wide-ranging conversation touched on the legal markets in the region, the changing prospects for international firms, the growing sophistication of local firms, the needs and requirements of in-house counsel in CEE, and much more. It is trite these days to observe that financial crises that originate in the United States hit Europe harder and last longer than they do in the United States itself. It appears to be an equal truism that, within the varied economies of continental Europe, such crises move slowly but inexorably eastwards, with increasing depth and longevity. This is the general backdrop to the experience of the credit markets in CEE since at least 2009. 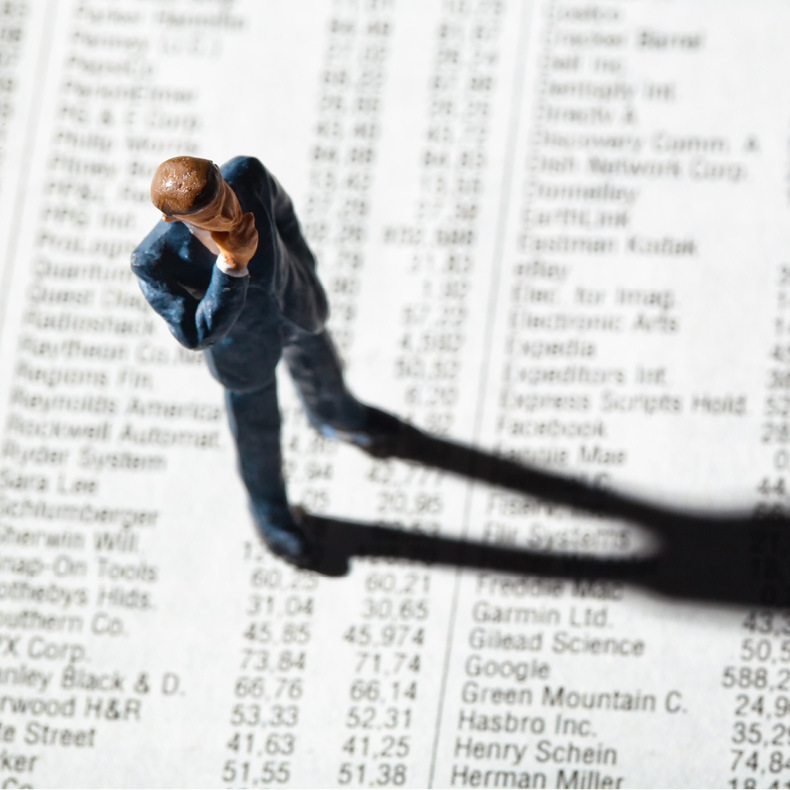 In addition, political events, some related to the credit crisis and some not, have exacerbated its effects, particularly in the last 12 months, and look set to have a lasting impact into 2015 and beyond. Legal developments, too, have contributed to a sense of instability, in some cases regardless of the merits of the new rules adopted (cf. the new Czech Civil Code). The M&A news coming out of Western Europe and the US at the moment is good. In fact it’s very good; maybe, after the ice age of the past 6 or 7 years, we are seeing a thaw. There was a consensus in C&SEE that things were improving significantly around May/June, with considerably more deal flow then, both active and soon to come online. 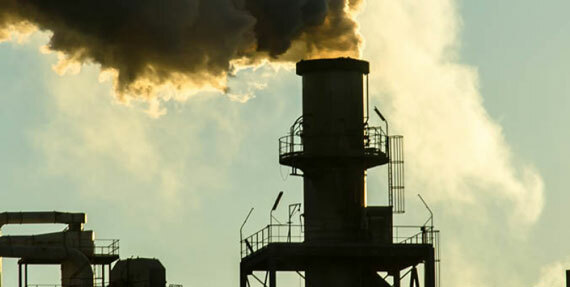 But at the beginning of the summer the cold Siberian winds began blowing in the dark clouds from the Ukraine conflict, and as a result of Russian sanctions, some existing and planned projects seemed to go on the back burner. Potential clients and deals have been affected by the chill, either because of sanctions affecting certain entities (with the “who’s next” factor affecting others), or simply because possible Russian buyers are, in some instances, less welcome than they were before. 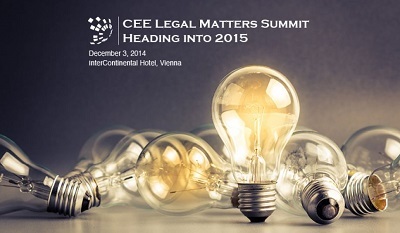 A truly remarkable event,” is how Gergo Budai, the General Counsel for Invitel, described the 2014 CEE Legal Matters Summit held on 3 December at the InterContinental Hotel in Vienna. 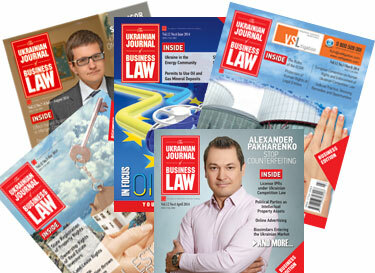 The Summit, which gathered together more than 20 of Central and Eastern Europe's top business lawyers for a candid, honest, and expert conversation about the state of legal markets across the region, was the largest gathering of commercial legal specialists ever in the region, and the first of its kind. US Investment in Ukraine – is there any Appetite? On 12 November 2014, Dentons hosted in our New York office the conference “Invest in Ukraine” organized by A7 CAPITAL. The following week, on 20 November, our Washington DC office hosted a USUBC luncheon with the esteemed economist and Ukraine expert, Anders Aslund, as to his views on necessary reforms in Ukraine. I was fortunate to represent our Kyiv office and our dedicated New York Ukraine Desk at both events. I’m happy to say that both events were well attended. 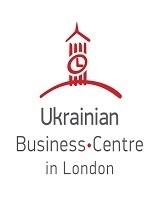 One of the many topics discussed at these (and other) events was: where is the promised US / Western appetite for investment in post-EuroMaidan Ukraine? A full recovery from the global financial crisis is still far away, privatization processes are by-and-large completed, powerful sanctions on Russia are seriously impacting that massive economy, and geopolitical tensions are high: The prospects for a boom in CEE are fairly grim at the moment, and as the number of big-ticket deals in the region shrinks, the competition for the few that remain is getting tougher than ever. The connection between the European Bank for Reconstruction and Development and the countries of Central and Eastern Europe is powerful. The Bank was created expressly to facilitate the transition of the communist countries formerly behind the Iron Curtain to the free market, and as of June 30, 2014, it has invested EUR 72 billion in the region – including EUR 2.6 billion so far this year alone. We decided to learn a bit more about what the Bank is, how it works, and what the lawyers who work within it do. Prior to launching CEE Legal Matters, I spent a little over 3 years in a legal recruitment company. Knowing my background, over a recent casual cup of coffee a partner from a law firm in Budapest told me that he noticed a job advert posted by a recruiter looking for a senior banking lawyer. “Who in God’s name would be looking for senior banking lawyer in this economy? !”, he asked me, shocked. 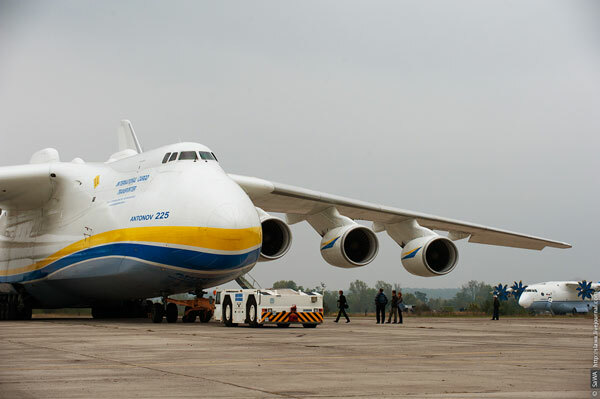 Ilyashev & Partners has persuaded the Kiev Circuit Administrative Court to bar the Registrar of Companies from making any changes to the records of Antonov — the Ukrainian government-owned aircraft producer — that would result in dismissing Dmitry Kiva as chief executive officer and/or board member and appointing Sergiy Merenkov instead. 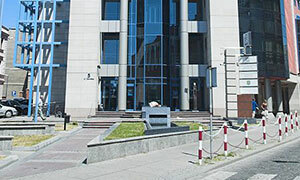 In what Shearman & Sterling calls "an historic arbitral award,” on July 18, 2014, an Arbitral Tribunal sitting in The Hague held unanimously that the Russian Federation breached its international obligations under the Energy Charter Treaty by destroying Yukos Oil Company and appropriating its assets. Women’s Day is behind us, but the subjects of gender equality and equal opportunity are of year-round concern. This, the first part of a special two-part CEE Legal Matters article on women in private practice in CEE, provides the numbers and percentages from leading law firms across CEE, as well as a more thorough snapshot of one representative market. Part II of the report, in the June issue, will pull back the curtain even more, providing feedback and perspectives from lawyers across the region. 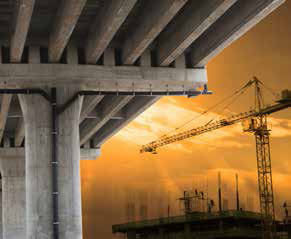 This article was originally published in the April 2014 Issue of CEE Legal Matters.